I’ve got enough pictures from Bear River to post for another few weeks, but I figure if you haven’t already put it on your “Must-Visit” list, I’m probably never going to change your mind. I’ve already posted pictures of the birds I specifically went to see, but I was amazed at how many other birds I saw there. So, I’ll end this series with some of my favorite shots that I haven’t posted yet. 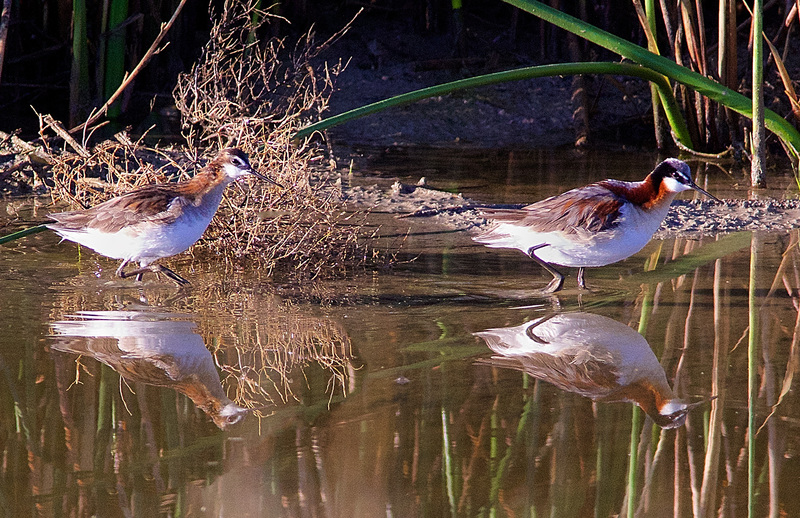 I shot these Wilson’s Phalarope in brilliant morning sunlight, making the contrast even worse than it would have been later in the day. Still, those are the most brilliant colors I’ve ever seen on these birds. 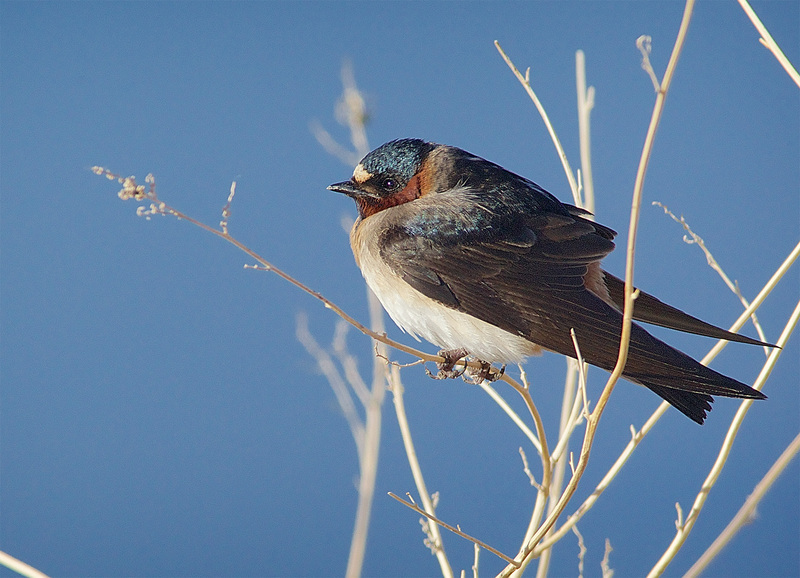 There were whole flocks of Cliff Swallows on the reeds along the road, allowing me to get better shots than I’ve ever managed before. 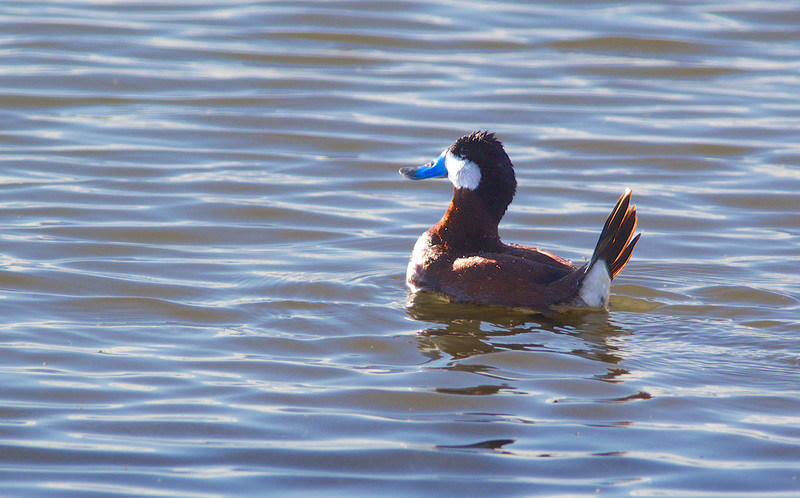 and this classic Ruddy Duck pose with tail feathers pointing straight up. 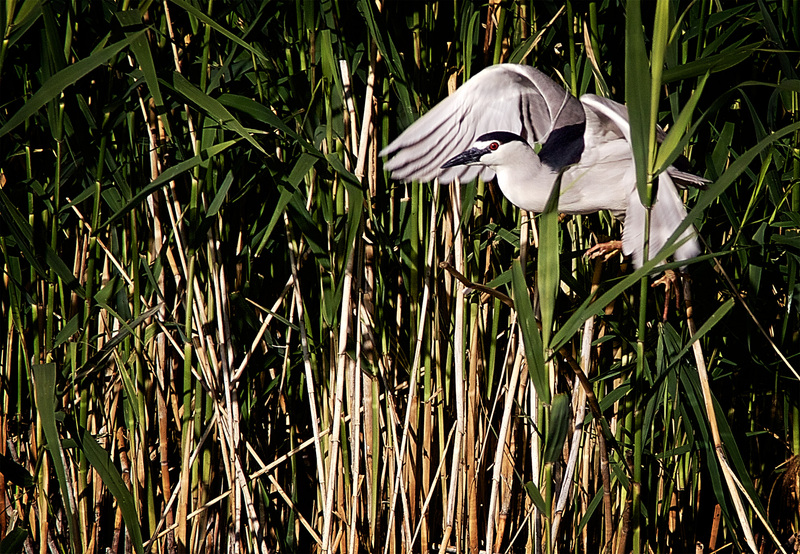 I saw Night Herons throughout the refuge, but this is my favorite shot of one that came bursting out of the reeds after I pulled up and stepped out of my truck. 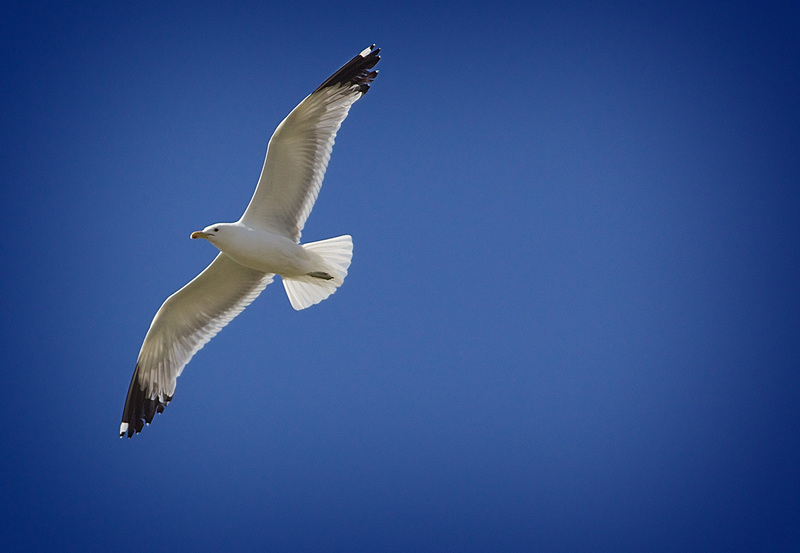 I also spent a lot of time photographing gulls, Franklin Gulls and California Gulls. Since the California Gull is the state bird of Utah, it seems appropriate that I end with this shot. If the story of the Mormons being saved from the locust by gulls is true, they should probably thank the Lord for creating the Great Salt Lake which attracts all kinds of gulls (and other birds). It’s hard to believe that just a few years ago as I drove across the Salt Flats I thought to myself, “What a wasteland.” Of course I had the same thought when I first saw Lake Malheur on the same trip. Luckily I’ve had the chance to discover otherwise in the last few years. I’m not about to leave Puget Sound to live in either place, but you can be sure that I’ll be visiting both areas many times in the next few years.